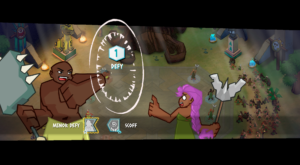 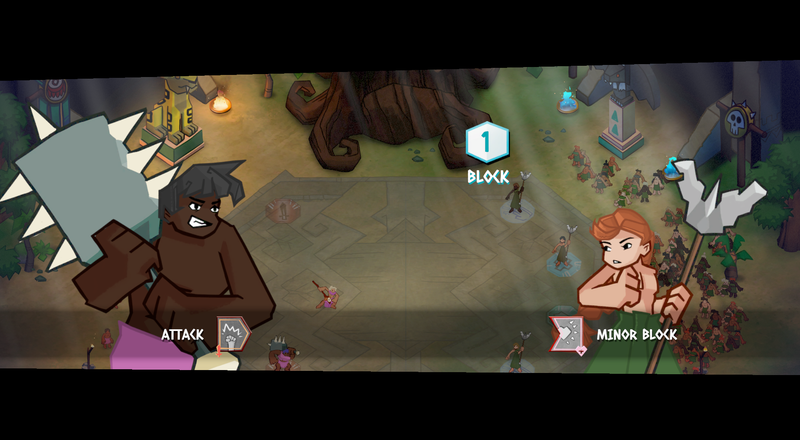 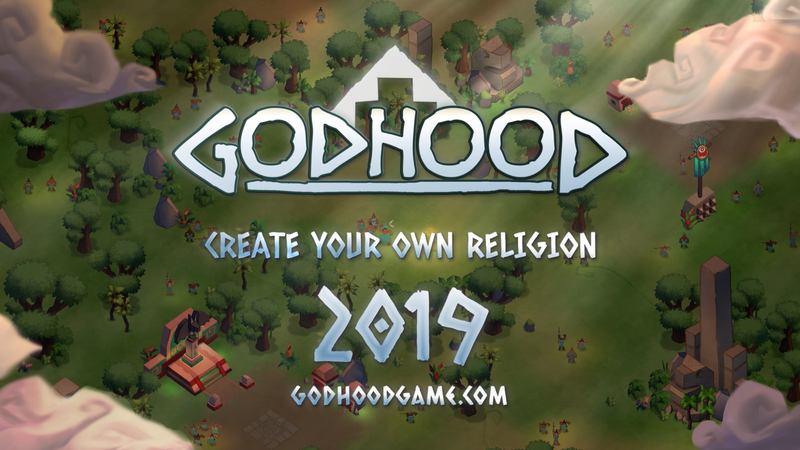 As a new god born into an ancient world, create your own religion in Godhood: the new god game from Abbey Games, the acclaimed studio behind Reus and Renowned Explorers. 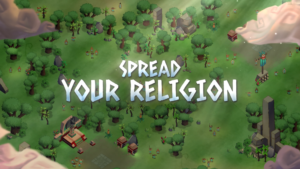 Guide your disciples and their faith by choosing what they should believe: from virtues, vices and rituals to the glorious monuments and temples they will build. 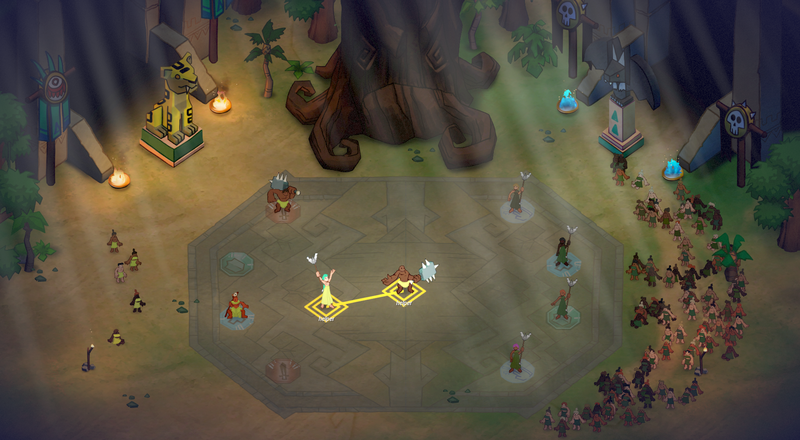 Rival deities and their followers will contest your claim to power and glory. 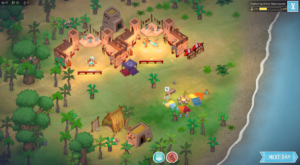 Challenge them in ‘the Sacrament’; a ritual battle to which you must send the bravest and most powerful believers to fight in your name. The charming, lush primal world of Godhood is depicted from an isometric perspective. 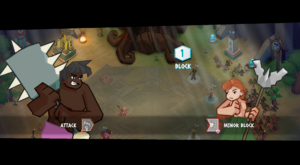 More details about the game can be found on the official website and the community HUB or by checking out the Discord and Twitter. 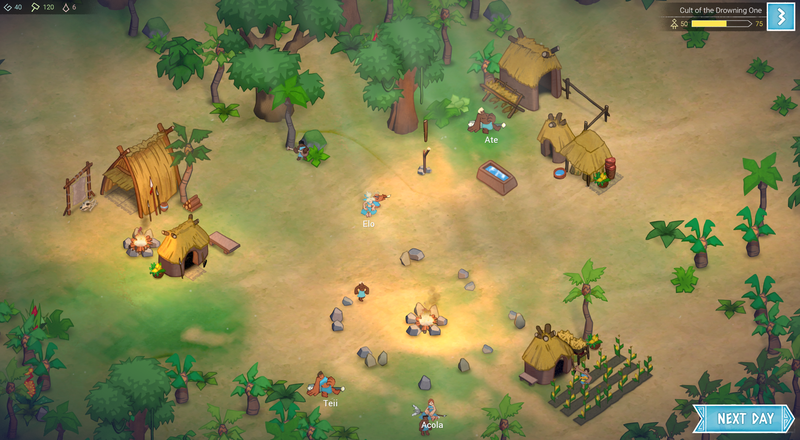 Abbey Games is an independent games studio founded in 2012 and situated in Utrecht, Netherlands. They devote themselves to creating games full of original and meaningful gameplay, drawing inspiration from classics of the strategy and management genre. 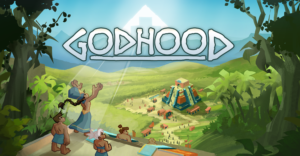 Their first title, god game Reus, was released in May 2013 and quickly became a success, having sold over 1,000,000 copies. 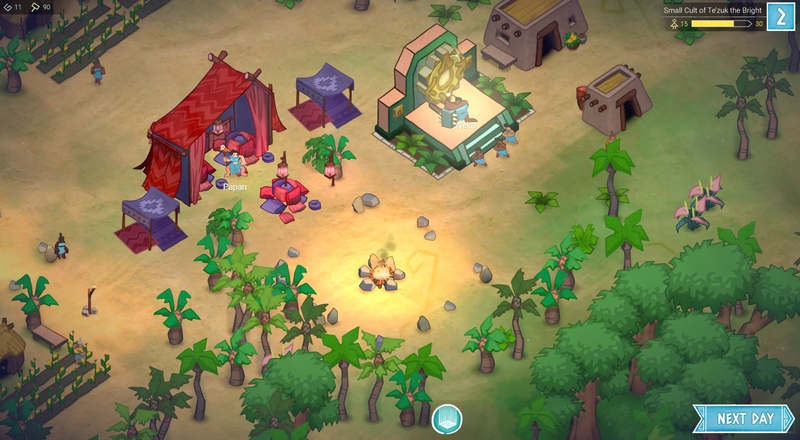 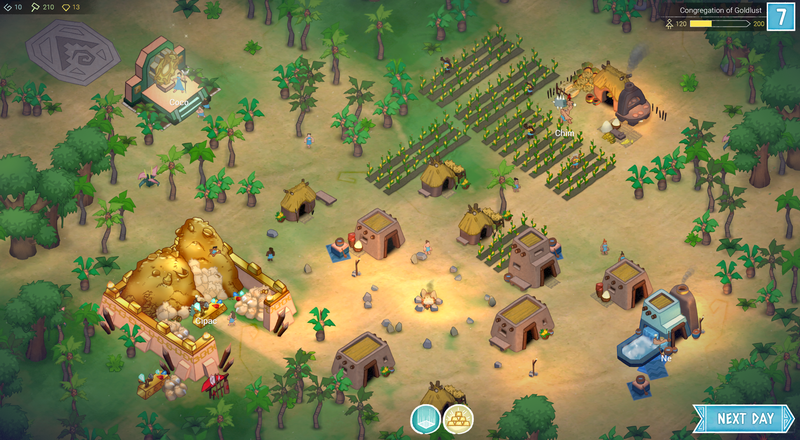 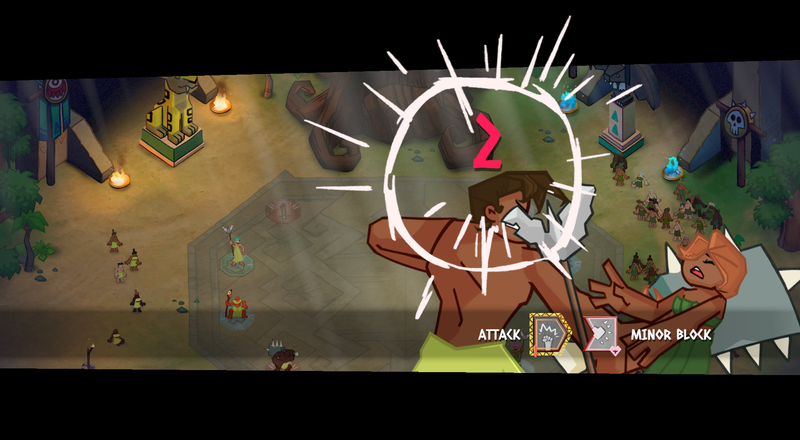 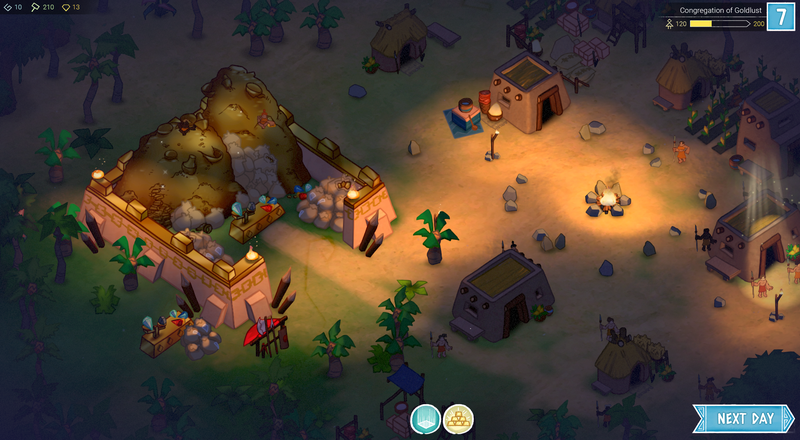 The next game was the turn-based strategy adventure Renowned Explorers which was released 2015, followed by frequent expansion packs for this popular title. 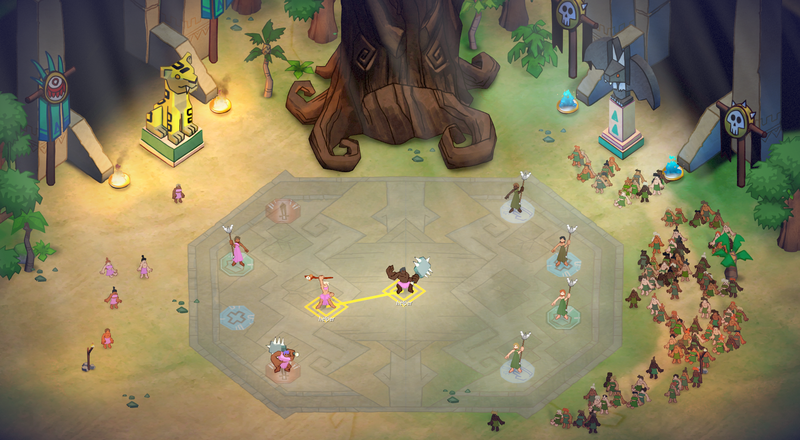 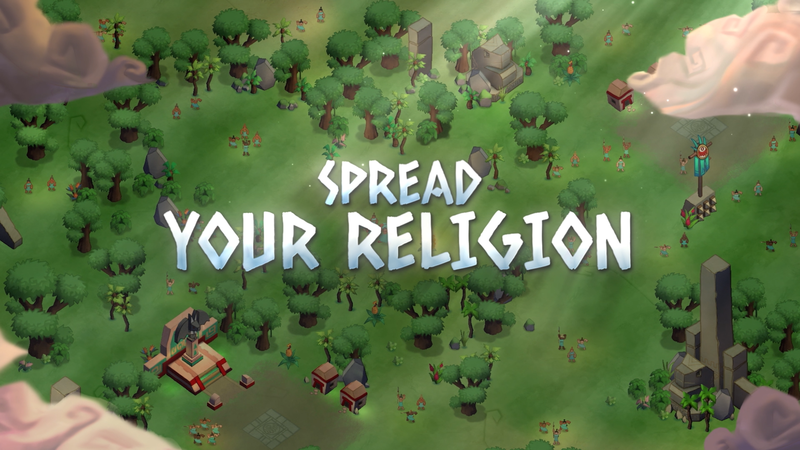 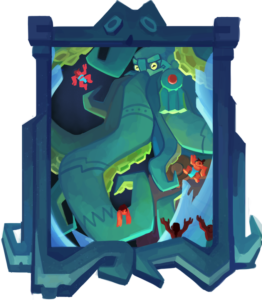 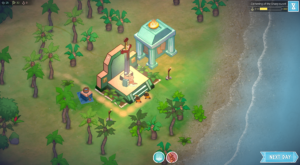 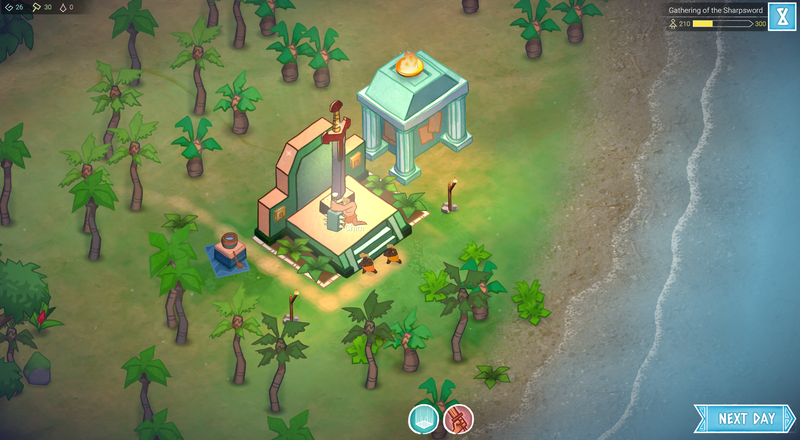 Abbey Games’ latest project is Godhood, a vibrant god game tasking players to create and grow their own religion, which is set to release in 2019.